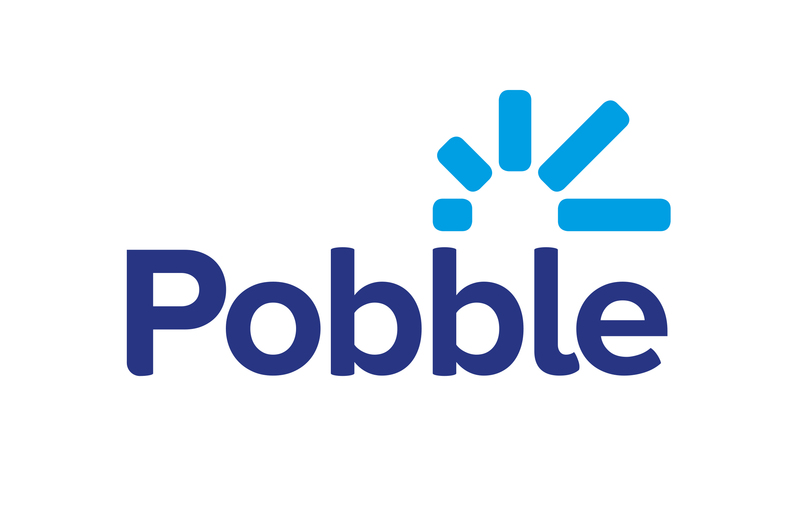 Teacher accounts are verified by the Pobble team to confirm you teach at the school you have selected. Once you are approved, you will receive an email to confirm your account. Click on the link contained in the email to get started!